Zarathom is Easy, Affordable and User Friendly! special offers on our courses. Take Zarathom Anywhere With You! at your own pace on any web enabled device. Each course at Zarathom offers educational criteria intended to increase operational knowledge and provide necessary certification contact-hour requirements for certified water and wastewater operators. Zarathom offers organizations and utilities administrative packages designed to allow in-house administration of course assignment and compliance. Zarathom receives course approval from each State Certified Operator Program prior listing on our site. Each completed course receives a “Certificate of Completion” to submit for contact hour credit. We are honored you have chosen Zarathom to be your contact hour provider and hold our standards to the highest quality of customer service. Take Zarathom courses anywhere with our mobile friendly site you can take your courses on a desktop, laptop, tablet and even your mobile smart phone. 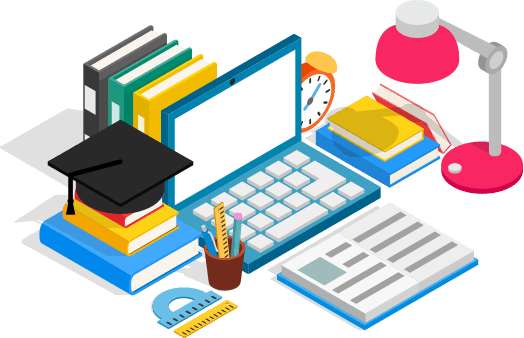 Complete any online course on any device that can connect to the internet. Simply log in to your Zarathom dashboard and start learning on the go. Its that easy! 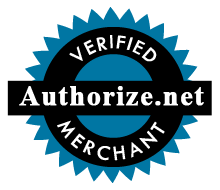 Our website offers secured payment with ease of lesson checkout. We accept all major credit cards. Each individual student is issued their own personal account that has a password protected login. Personal accounts/dashboards allow the operator an option to receive the most current lessons and promotional discounts. We offer affordable comprehensive Online Training for all certified water operator grade levels. All of our lesson plans are State Operator Certification Program approved and easy to use. 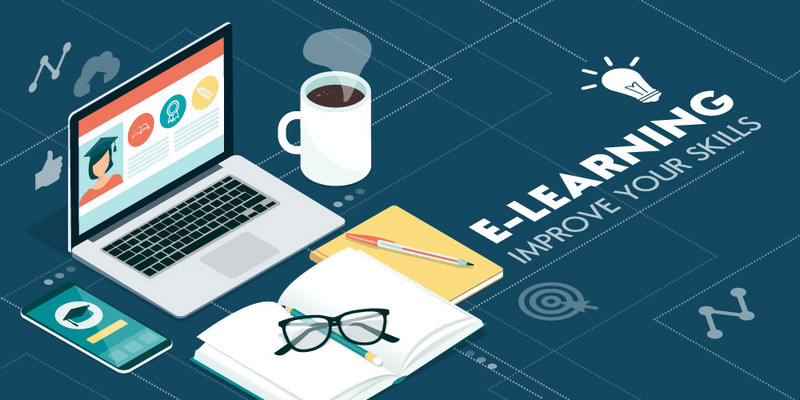 Our online classroom lesson modules allow you to earn required continuing education (CEU’s) or contact hours, on the go, from laptops, tablets, to cell phones. Our unique student manager format provides each individual operator access to their online lesson history, provides various options for printing your “Certificate of Completion” or simply email for use at your convenience. Zarathom offers courses that cover the same criteria and educational quality of a standard classroom. Zarathom's online courses allow the operator to achieve his/her contact hour goals when their schedule permits. All the affordable contact hour courses are approved by the State Operator Certification Program for water operator license renewal. 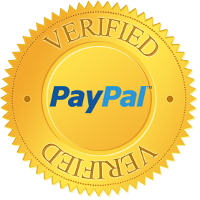 You will receive an official “Certificate of Completion” indicating the operators name, operator number, date of completion, and course title. 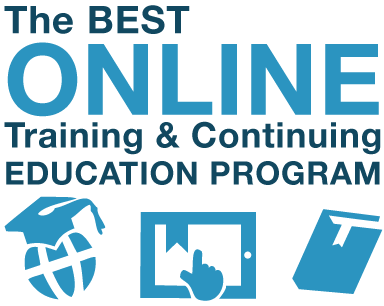 Choose Zarathom to complete your online water and wastewater operator training contact hours and become certified today! Anywhere, Anytime with out siting in a classroom. READY TO GET STARTED WITH ZARATHOM?